“You never miss the water till the well runs dry.” No doubt, you’ve heard that one before. Here at All-Weather Seal, we think that some homeowners never miss their gutter system until it stops working. 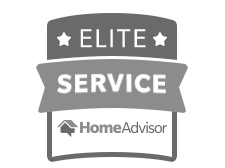 As exterior home improvement professionals serving residents of Michigan since 1981, we fully understand the average homeowner’s experience. 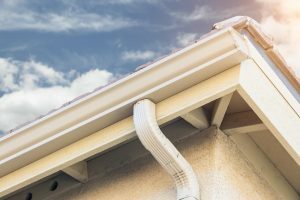 Most gutters are designed to be unobtrusive and serve one purpose – to direct rainwater or snowmelt away from your home. But make no mistake, it’s a critical function. If your gutters are broken, split, or clogged, they won’t channel water effectively. A likely result? Costly damage from the water that has collected on your property and seeped into your home’s foundation. But with our premium seamless gutters, you can avoid all that hassle and expense. Of course, all these benefits mean nothing if your seamless gutters are not properly installed. 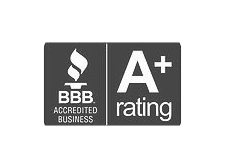 With All- Weather Seal as your home improvement partner, you can expect nothing less than masterful installation. 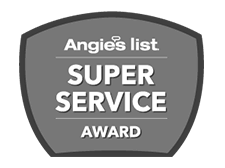 Under the guidance of an experienced project supervisor, our skilled employees will install your gutters to the precise dimensions of your roof, ensuring a flush fit that virtually eliminates any chance of leaks. For more information about the seamless gutters we install for residents throughout Michigan, contact All-Weather Seal today. © 2019 All Weather Seal. All rights reserved.